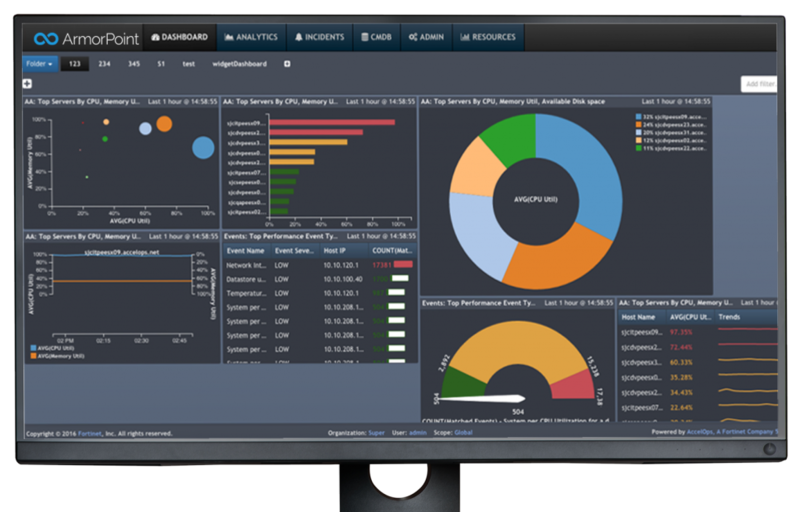 ArmorPoint’s user and entity behavior analysis abilities allow businesses to immediately detect any unauthorized network use, inappropriate employee behavior, or any other malicious interactions or anomalies found on the company network. Depending on the severity of the event, ArmorPoint can automatically freeze the activity and notify your security team so they can respond quickly and accordingly. Analyzing hundreds of thousands of network events and alerts per day, ArmorPoint can intelligently sift through high volumes of data in real time and automatically isolate the events that could be harmful to the business. ArmorPoint can automatically detect new network devices, users, and activities to ensure no inch of the company network goes unnoticed or unprotected.